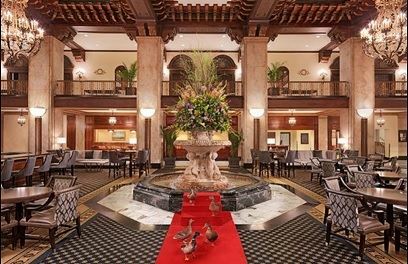 Our Annual Conference will be held at the historic Peabody Hotel in downtown Memphis! If you are not a Member of MSUG yet, please Join Us and don't miss out on the opportunity to network with your peers. Members, please register for our Annual Conference as soon as possible, the rooms will go fast. Vendors, please contact Julia Speegle to register at jspeegle@mfbanknet.com . See you there! There are no forum topics to display. Forums are available to members only and you must be logged in. Mid-South User Group (MSUG) is a non-profit organization.